Salt is a common household product composed of the minerals sodium and chlorine and has been used over thousands of years for human consumption. It’s non-toxic, natural and serves humankind as well as the environment in surprising ways. Salt has benefited us in many ways; adding taste and flavor to our foods, cleaning and de-icing our roads in the cold winter months, serving the ecosystem and environment and of course, since our bodies need a certain amount of sodium to survive- it keeps us alive, too. The use and value of salt can be dated back many years to when entire towns and communities relied on it’s trade for gaining wealth. It was also used as a natural preservation of meats back in the day when the refrigerator was not yet invented. Today, almost every household has a salt shaker on their dining table and is a regular addition to savor our taste buds. With all the common and well known benefits of salt, there are even more amazing uses of the substance you probably didn’t know about. This sodium miracle doesn’t just help nourish our bodies or enrich the taste of food. One might not think that it can be quite so useful, but this handy product can do many tricks that may surprise you. 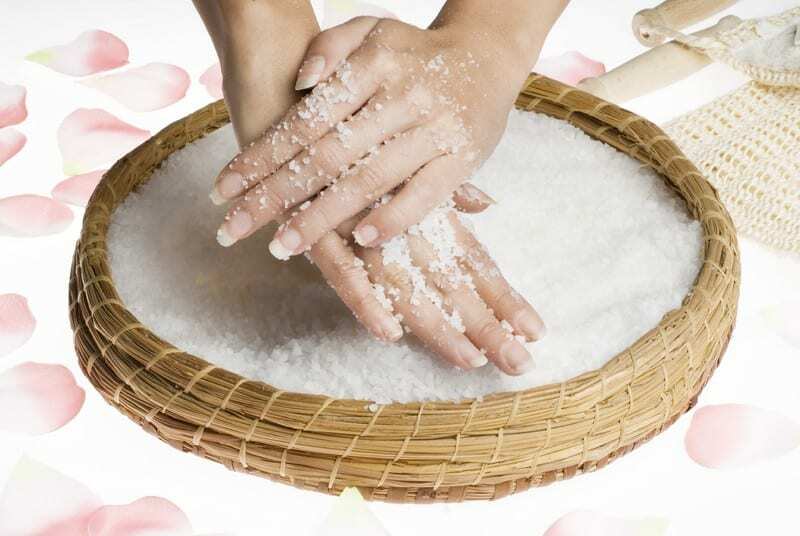 Keep reading to discover some quick, inexpensive and convenient ways on how basic table salt can contribute to your daily life, including skincare, general cleaning and kitchen tricks that will leave you and your wallet happy. Tired of buying new towels only to have them fade after a short while? For the first few washes, add around 2 cups of salt into the washing machine with your load of towels and you will notice them start to keep their bright color for a longer time. The same also applies to linen and any type of bed sheets. 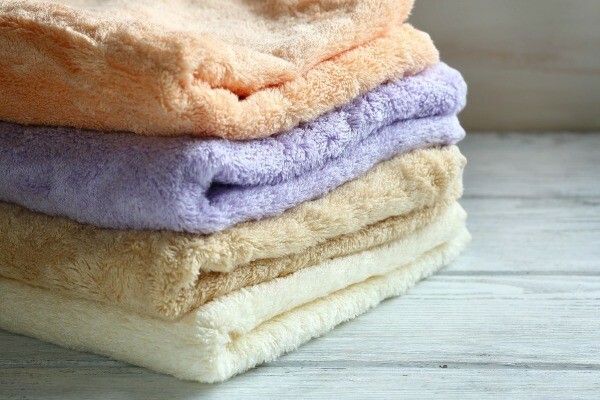 This is one of the most loved tips when it comes to keeping your towels looking as good as new. Throwing a cocktail party and your main concern are those pesky red stains on your glassware? 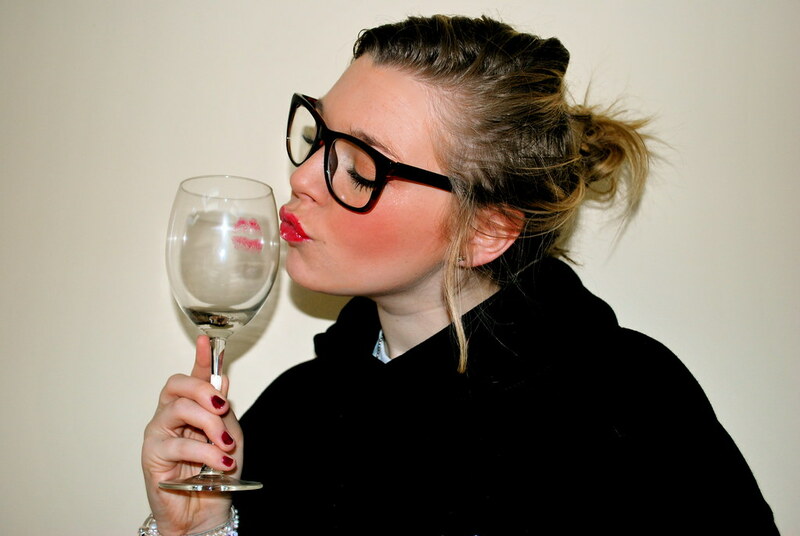 While you can’t deny your friends from wearing the coolest shade of red lipstick, you can have some peace of mind that it is possible to remove red or dark lipstick stains from your glassware with a little inexpensive product called salt. Simply scrub your glasses with salt before washing them or popping them in the dishwasher. They will be as good as new and ready for the next event. Often overlooked, fish tanks often use a little TLC now and again. 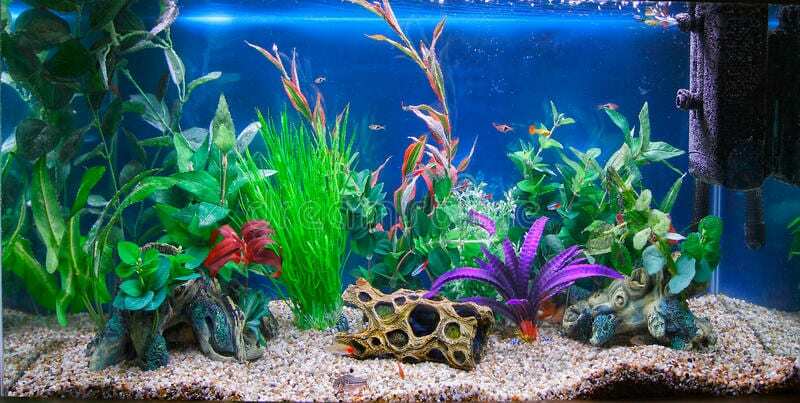 The best thing about cleaning a fish tank with salt is that it’s a natural, non-toxic product – check with an expert first, just to be safe. Remove stains and accumulated mineral deposits with non-iodized salt. With a clean, unused sponge, rub gently on the glass with salt and wash it down with warm water. If you are wondering what else could benefit from a little salt cleaning, get rid of mineral deposits from vases with the same technique. While you might not get the minty aftertaste with this method, using salt as an alternative to conventional mouthwash is inexpensive and is actually really healthy for your teeth. Mouthwash sold in drug stores contain sweeteners, chemicals and alcohol that could potentially damage your teeth over time. 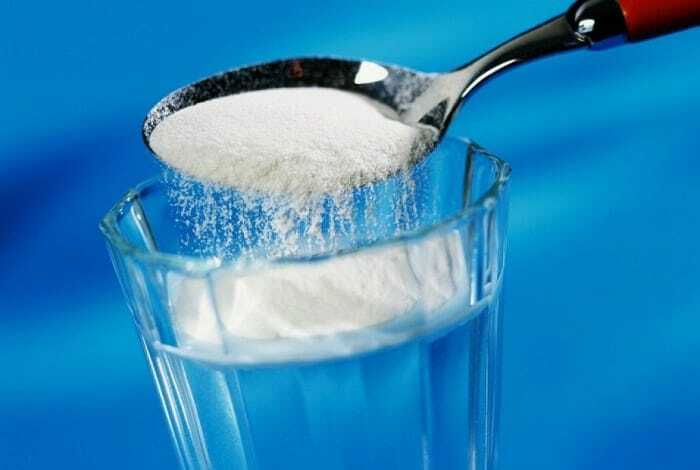 Keep your gums and teeth in check by mixing 1 teaspoon of baking soda and 1 teaspoon of normal salt to half a cup of warm water and gargle and rinse twice a day. If you do some research natural skin exfoliation, you might be surprised that sea salt is one of the most popular options most beauty bloggers swear by. Using salt as an exfoliator is firstly, inexpensive and it is natural with no added chemicals. This also means you can have the pleasure of pampering yourself without busting the budget, or your skin. Rubbing salt on the skin not only increases blood circulation but also removes those unwanted dead skin cells – leaving you glowing. We all know how awful our lips can get in the winter. Chapped, sore and dry – not very flattering, right? Luckily, salt is our number one rescue remedy for chapped lips. Simply grab an old toothbrush, add a good amount of sea salt on the toothbrush and gently rub your lips in circular motions while making sure not to press down too hard. This method will be sure to keep your lips plump, soft and smooth. Instead of using cleaning detergents that are packed with chemicals, salt is a great way to clean and deodorize your fridge. It lifts stubborn food particles and eliminates odors. Mix two liters of lukewarm water with a cup of salt. Get a good soft bristled brush and sponge and start scrubbing away. You will be surprised at how much dirt and grub will come out and also, at how good old spring cleaning you can do with something as simple as salt. 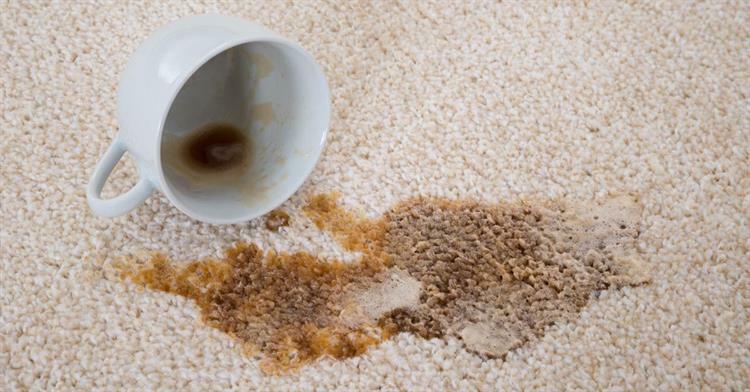 As you might know, red liquid and coffee can be huge hazards for carpet as they cause serious, irreversible stains. With this trick, however, you won’t have to think twice about your carpets being stained with red wine or your favorite coffee because a little bit of salt can remove it. Believe it or not, salt can remove these types of stains if caught quickly. Pour water on the stain and grab a handful of table salt. Rub the stain with the salt and watch it fade away. It is hard work to scrub away at those pots and pans – removing grease and oil can be tiring, but with a little help from salt, this tedious job can cut your scrubbing time in half. Make sure to keep some salt handy by your sink and next time you find yourself with an overload of dirty pots, soak your cookware with salt water for a few minutes. You will notice how easy it will be to scrub off the grime and food bits thereafter. It happens to the best of us. 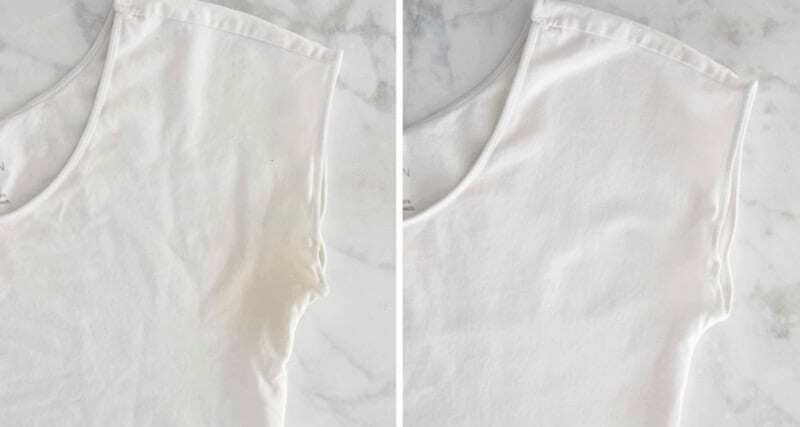 Those pesky, yellow sweat stains that like to show up all the time, especially on white shirts. There is a solution to this dilemma and it’s salt. Dissolve 6 tablespoons of salt in half a liter of hot water and with a sponge, gently dab on the stained areas until it starts to lift. Throw in the wash with a half a cup of bicarbonate of soda and your shirts will be as good as new again. This technique is a brilliant indicator if an egg is still okay to eat. Sometimes we tend to forget when we bought our eggs and that leaves us running the risk of consuming bad eggs. It’s a scary thought, but something that can be prevented. If you not sure that your eggs are fresh, drop them in a glass of water with 2 tablespoons of cooking salt. 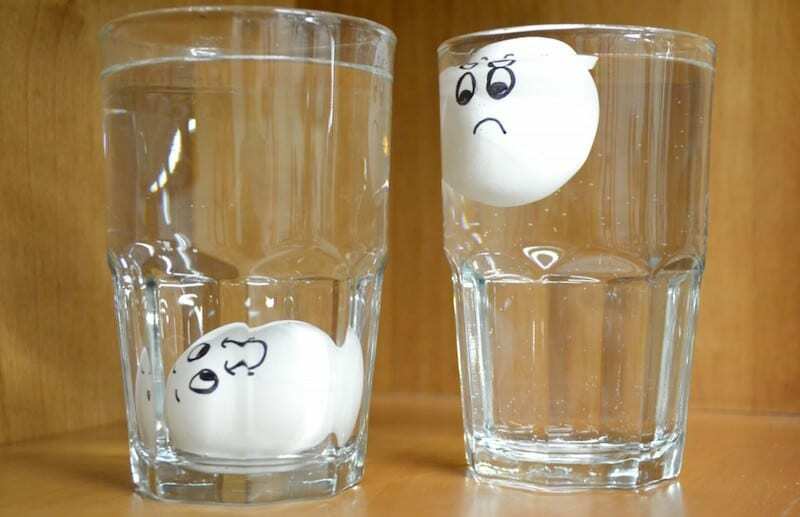 A fresh egg will immediately sink whereas an egg that has gone bad, will float. We can’t say no to amazing garlic bread but we can do away with the odor that is left lurking on our hands after peeling and chopping a handful of some garlic cloves. The best way to instantly get rid of the strong, pungent garlic smell is to wash your hands with warm water, soap and salt. After this, your hands are sure to be rid of the garlic scent and smell fresh and clean as can be. 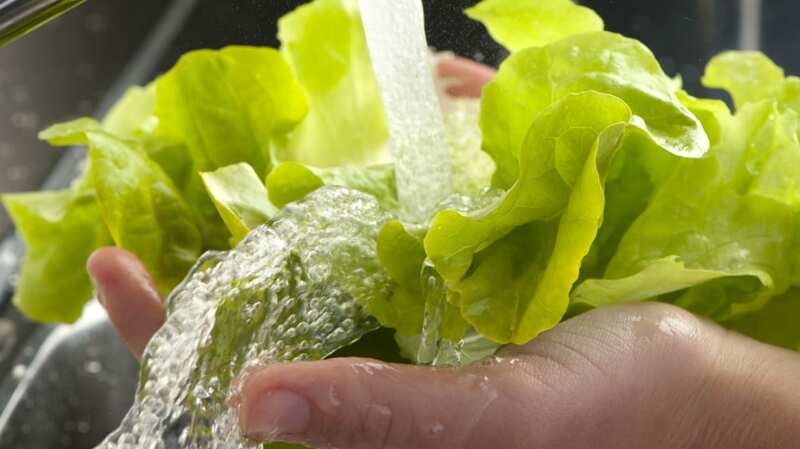 It has always been recommended to thoroughly wash our leafy greens before cooking or consuming them raw. Especially if they come straight from the farm, there’s a big chance they’re full of dirt and (maybe) some friendly critters. Washing them under the sink doesn’t exactly clean out the dirt because leaves are full of crevices that come in all shapes and sizes. The best is to soak all greens in water and salt. This will make it easier as it lifts all dirt particles, leaving you with fresh leafy greens. Don’t you just hate it when your fruit salad has gone brown before serving? You find yourself frantically cutting fruit right before serving time in order to prevent it looking ’old’. Well, there is a great trick to keeping any cut fruit from oxidizing (becoming brown). 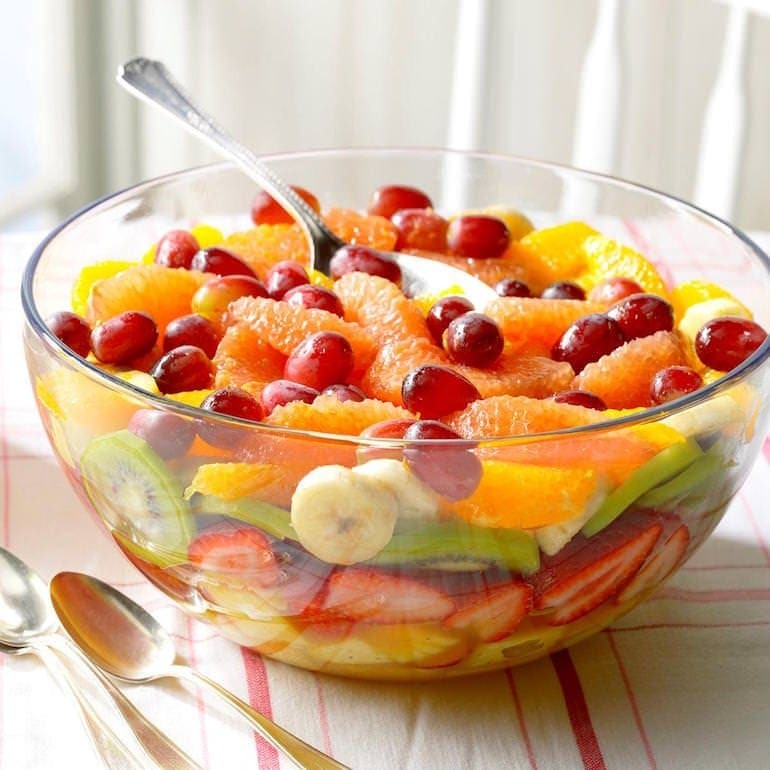 This is done by soaking up the already cut fruit in a bowl of water and adding a pinch of salt. This simple step will help lock in the moisture and keep your fruit looking fresh for longer. 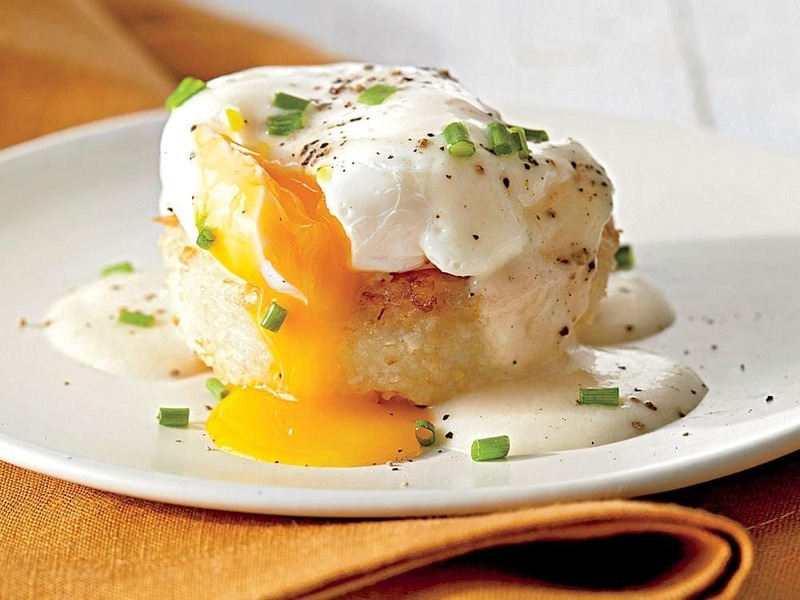 We all love to indulge in breakfasts with a fancy serving of perfectly poached eggs. Those who have attempted this cooking technique before will probably tell you it’s not exactly the easiest dish to cook. The eggs can easily break up in the water, resulting in a poached mess. The best trick in the book is to generously add salt into the water right before adding the eggs. For extra care, adding a few drops of vinegar with the salt will guarantee you a perfect poached egg. 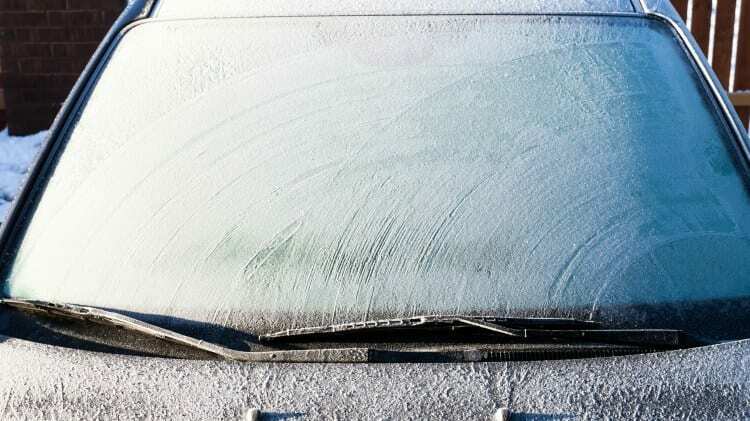 It is a real struggle trying to keep your windshield frost free, especially on those very cold days when the last thing you want to be doing is scraping ice on a freezing winter’s morning. You can prevent this from happening by rubbing a cloth bag filled with salt on your windshield every evening. Salt is used effectively to de-ice roads as well, so this little pain-free method will prevent you from a lot of frustration every morning. Moving on to the warmer months, once the temperatures finally go up, there is the annoyance of itchy mosquito bites in the summer. Nothing is more irritating than this, especially that terrible itch that can last for days. Use some salt to ease the pain; most people swear by soaking the infected area in salt water. Soak in a tub or sink for about 3-5 minutes and rub some unscented oil on afterward. You will notice some relief straight away. 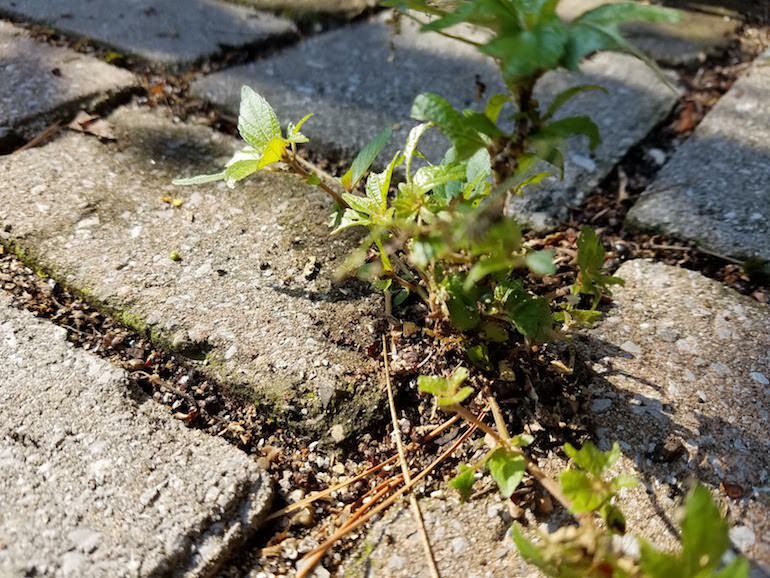 Unwanted garden weeds growing in your backyard can cost a lot of money to get rid off. Opt for a non-toxic method by using salt to eliminate them. Fill a pot with two cups of water, add a cup of salt, and bring to a boil. Immediately after it has boiled, carefully pour the liquid onto the weeds. This will kill the weeds, making it much easier to pull them out after a few hours. For an extra precautionary step, you can sprinkle salt on them right before it rains. If you ever come across a disastrous situation of staining your clothes while you are away from home, the next best thing is to rely on a little salt to get resolve the situation. All you need is a salt shaker nearby and you are good to go. Cover the fresh stain with salt and wait a few minutes before brushing it off. The salt will absorb any sauce or grease without having you running to the restroom to wash it out.